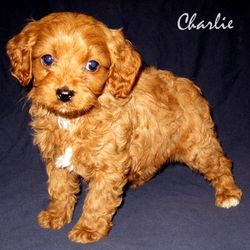 Springtime Cavapoo poos have arrived ! 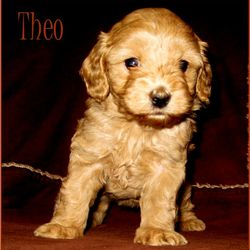 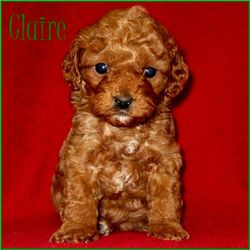 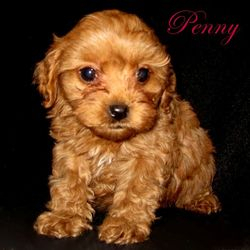 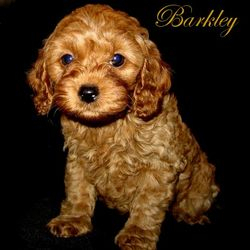 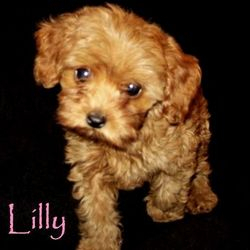 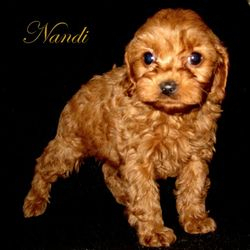 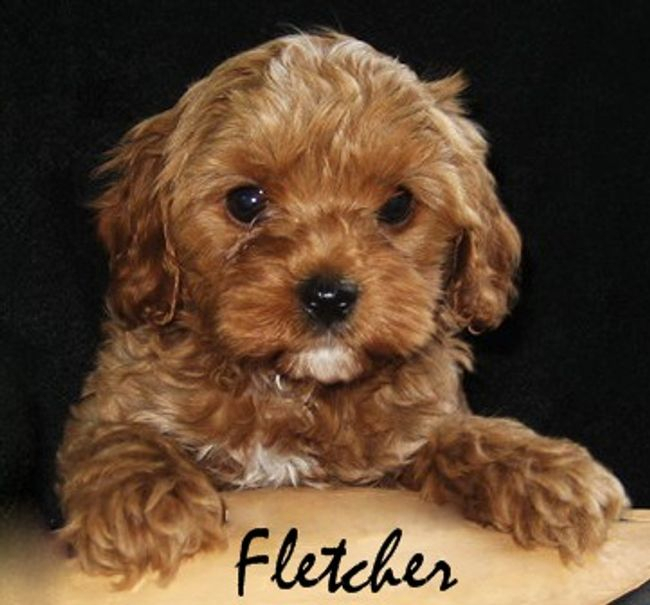 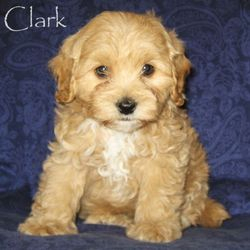 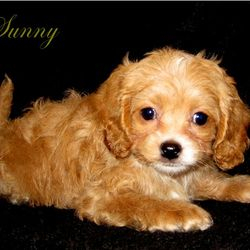 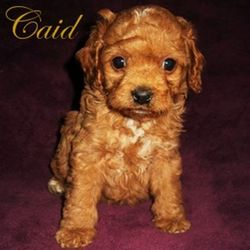 We have been perfecting our second generation Cavapoo for years and are happy to offer you the Cavapoo~poo. 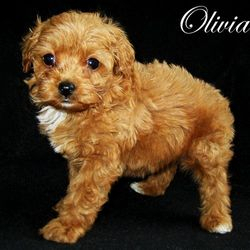 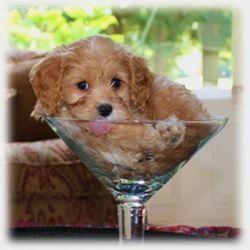 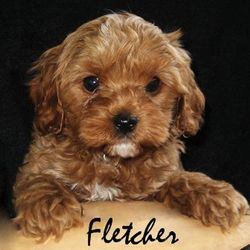 This is an F1b Cavapoo. 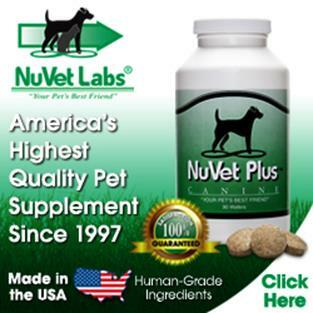 Adults have a more consistent, non-shed coat and weights range from 7-12 pounds in our smaller Cavapoos and 10-18 pounds in our larger Cavapoos. 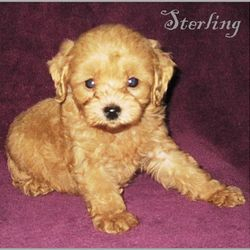 Hypo-allergenic and mild tempered, these little ones are so intelligent. 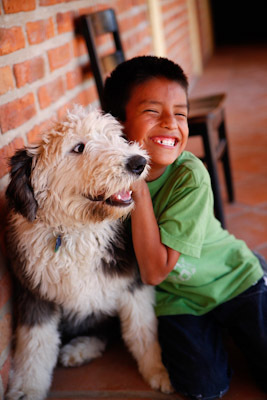 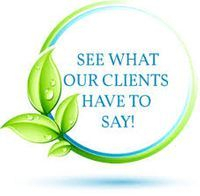 They are extremely teachable, trainable and 100% lovable. 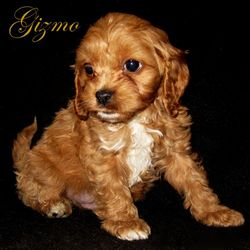 From time to time we may offer other hypo-allergenic puppies, so watch for new faces! 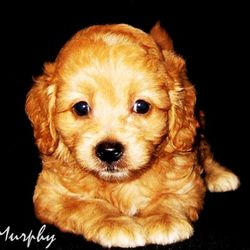 Your puppy may go home after 8 weeks of age. 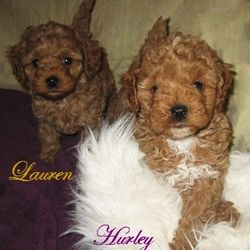 Here are some of our past puppies. 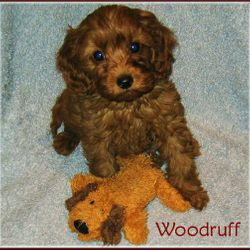 More can be seen in our photo gallery.